Australia’s second most affordable capital city has a property market that is underestimated by many. 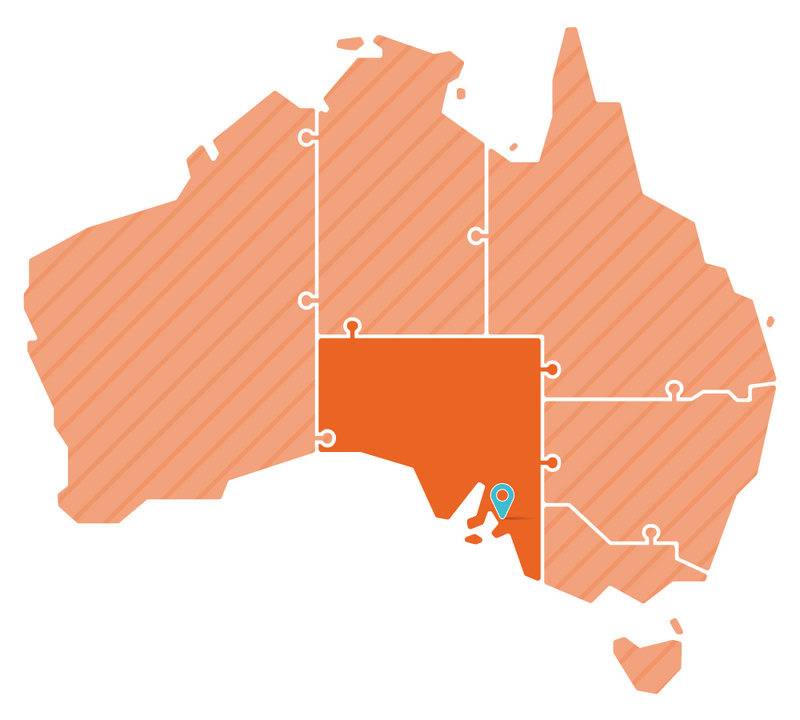 Adelaide has a strong history of steady and reliable price growth and good rental yields. Generally speaking, Adelaide’s housing supply pipeline is more controlled than most capital cities – and represents lower investor risk. 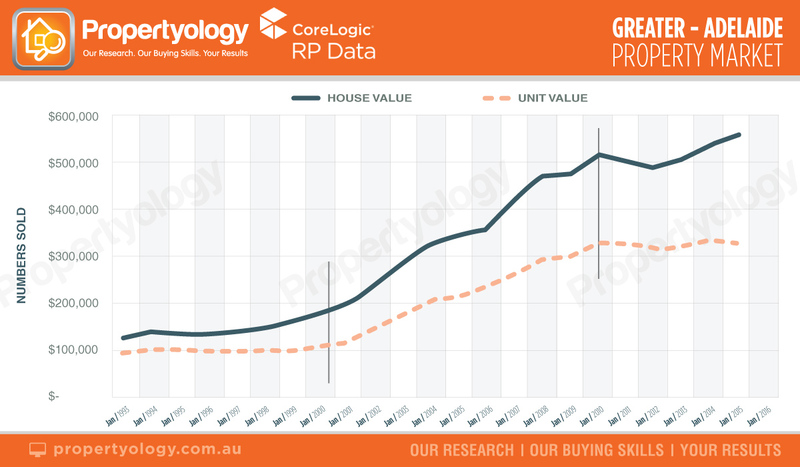 The following property market research report provides a full economic analysis, a list of locations with the highest demand for housing, details of new infrastructure projects, and an analysis of the housing supply pipeline. Download it before you invest.